Get to Know Us: Part 135 Department. CSI Aviation offers a wide variety of services from private air charter and medical flight services to coordinating fuel services and responding to emergency situations and medical evacuations. It takes an impressive team of people that are constantly working behind-the-scenes to keep the gears moving seamlessly for all of the different day-to-day operations happening at CSI. This is the first part of a blog series that will highlight the various departments at CSI. This month, Senior Vice President – Flight Operations, Tommy Dunn, is giving you an inside look at what goes on in our Part 135 Department. This department has a critical job at CSI, as it is where we manage all flights executed with our own aircraft. Q: What does it mean to be a certified FAA Part 135 Air Carrier? A: CSI provides air transportation of persons and property for compensation or hire, which requires a certificate from the FAA under the Part 135 Federal Aviation Regulations (FARs). As a Part 135 Certificate holder, CSI complies with a number of FAA requirements regarding areas such as flight operations, maintenance, safety and training. Q: What is the role of the Part 135 Department at CSI Aviation? What does an average day look like? How many people are in the department? A: CSI has been in business for over 38 years as an aviation management company. Several years ago, CSI decided to expand the operation and begin conducting aviation missions organically (using our own aircraft) under our own Part 135 Certificate. 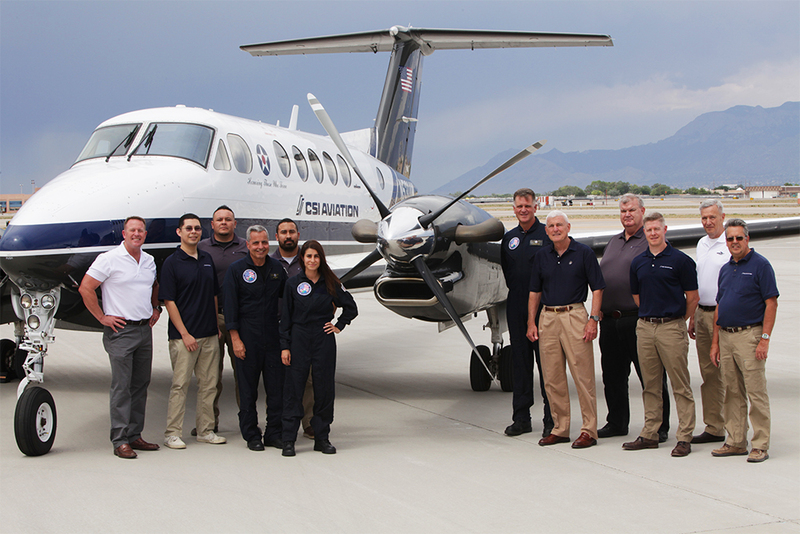 CSI chose the Beechcraft King Air aircraft as its platform of choice due to the versatility and requirements needed to perform the variety of missions. CSI conducts Medical Flight Services, executive travel, cargo, and medical organ transplant movements. Due to this expanded scope of missions, every day gives CSI an opportunity to serve our customers across the country. With the growing mission requirements, our team of over 40 personnel within the Flight Operations department which consists of medical staff (nurses and paramedics), maintenance staff and our safety department, all work hand in hand every day to get the job done. Q: What kinds of problems can arise in your department and how can you solve them? A: Every mission can present challenges, whether it is coordinating ground ambulances for patient pick up, deviating courses due to weather, or synchronizing all the flight logistics to perform a last-minute flight – identifying crews, ground handling coordination and fuel, to name a few. Q: How did obtaining the Part 135 certification change operations at CSI Aviation? A: CSI has a long-lasting relationship with hundreds of aviation companies and operations worldwide. When CSI obtained our Part 135 certificate and began conducting missions, it allowed us to use all or our relationships in order to support our organic flights. We have greatly expanded our scope of services by allowing CSI to provide a more cost-effective option at times using our own aircraft for our numerous air charter requirements. Q: What was it like to transition from managing flight programs to executing flight operations? A: It was extremely natural to transition to performing our own flight operations due to the skill sets, experience, and relationships that existed between CSI and the aviation community. We have a great staff that made this a seamless process. Having managed many aviation programs in the past we knew what we had to do and the process was already in place. Q: Please share a recent achievement of the department – how was this accomplished? 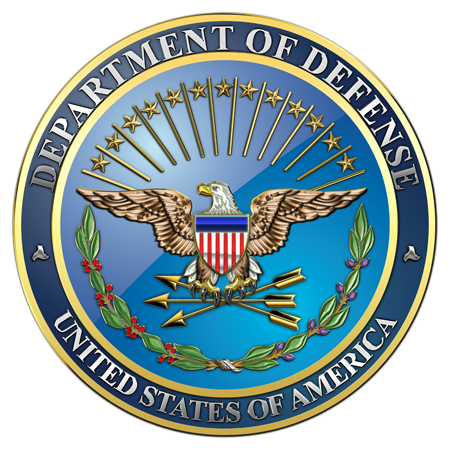 A: CSI is now the proud certificate holder and approved carrier for the Department of Defense after successfully passing the Commercial Airlift Review Board (CARB) inspection. There you have it – a glimpse into one of the many hardworking and important departments that make up CSI Aviation. We’re incredibly proud of the hard work that the Part 135 Department does for us. For more information, click here. Stay tuned for future Q&A posts highlighting more departments at CSI Aviation.